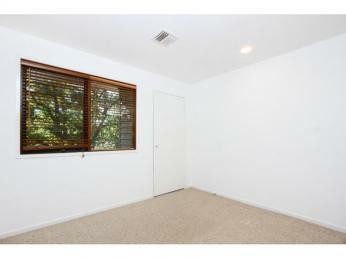 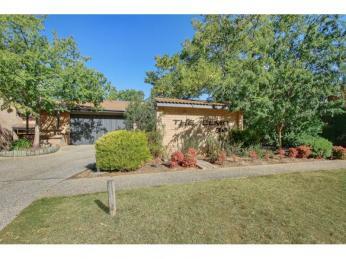 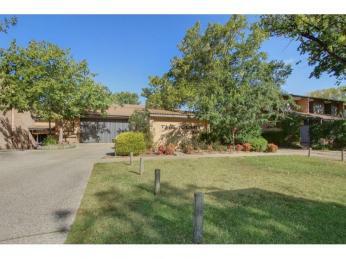 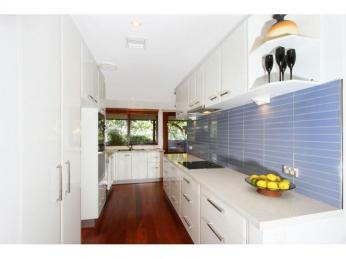 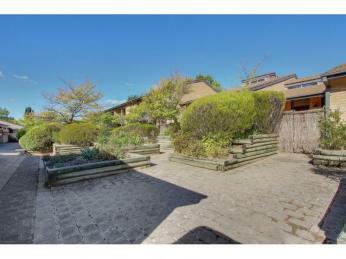 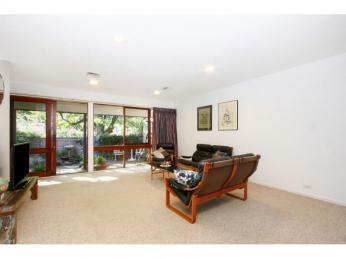 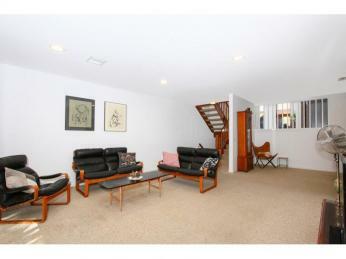 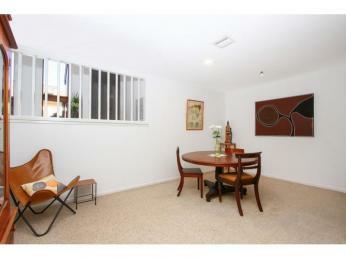 Are rare an exciting opportunity to secure lifestyle in this very private enclave of Gosse street. 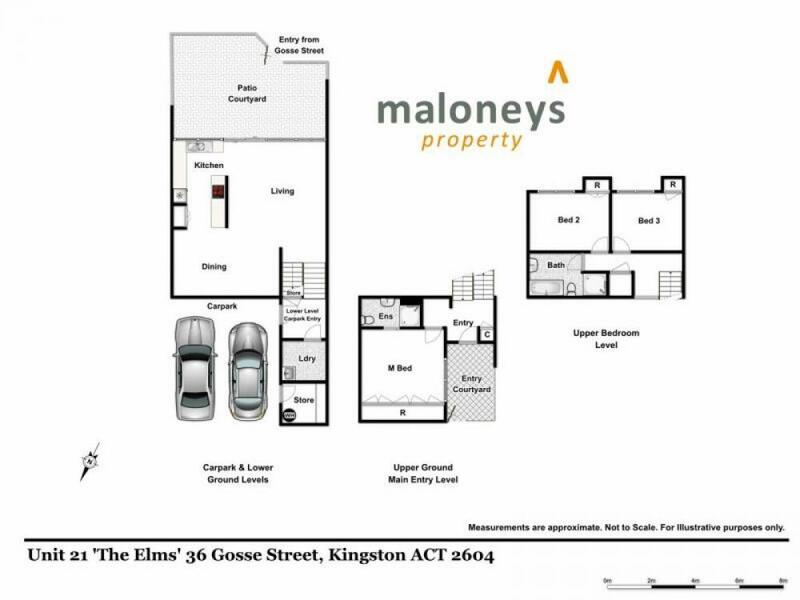 Superbly situated on the edge of Kingston and the Kingston foreshore; you will have access to cafes, restaurants, markets, transport , schools and be handy to major government departments. 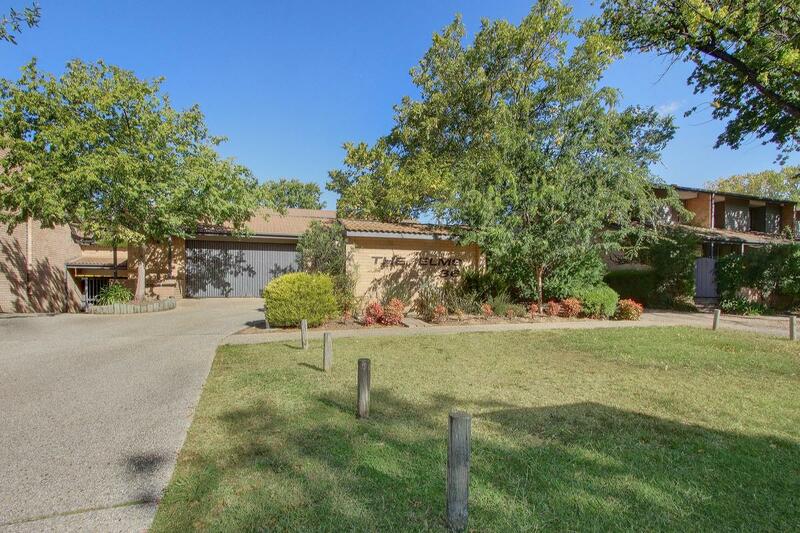 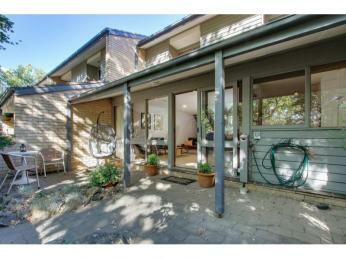 You may also like to stroll around beautiful lake Burley Griffin or a picnic in Telopea park, all at your door step. 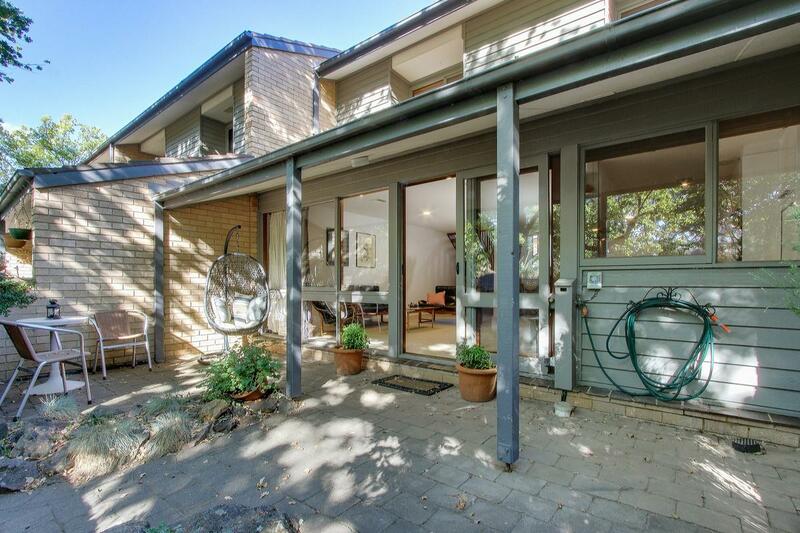 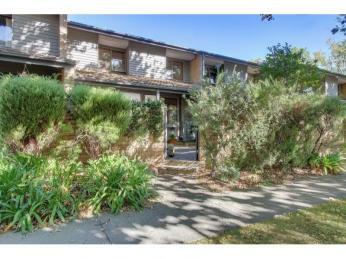 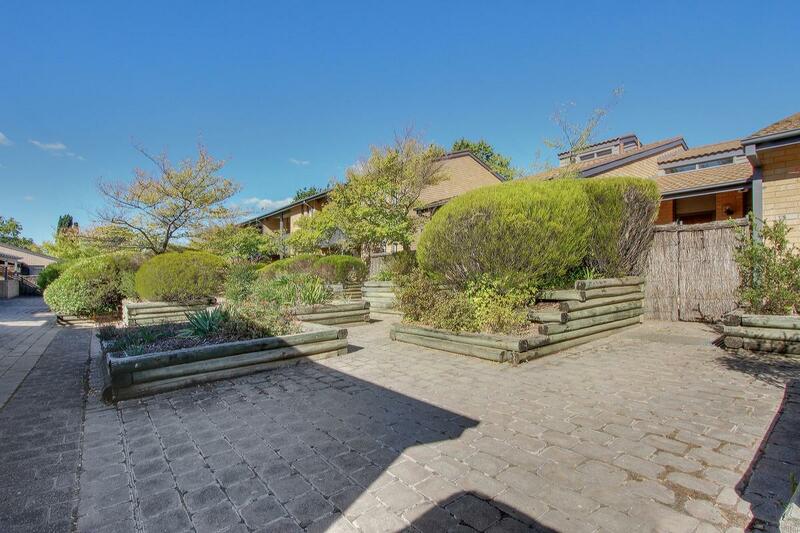 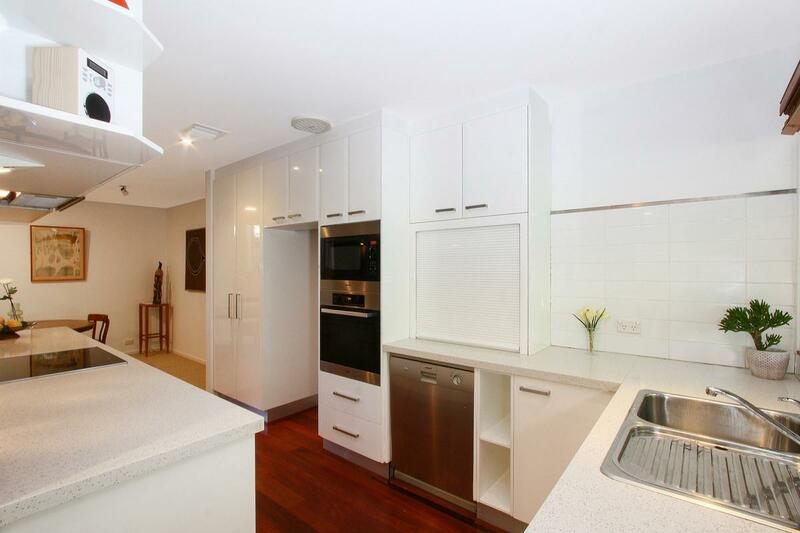 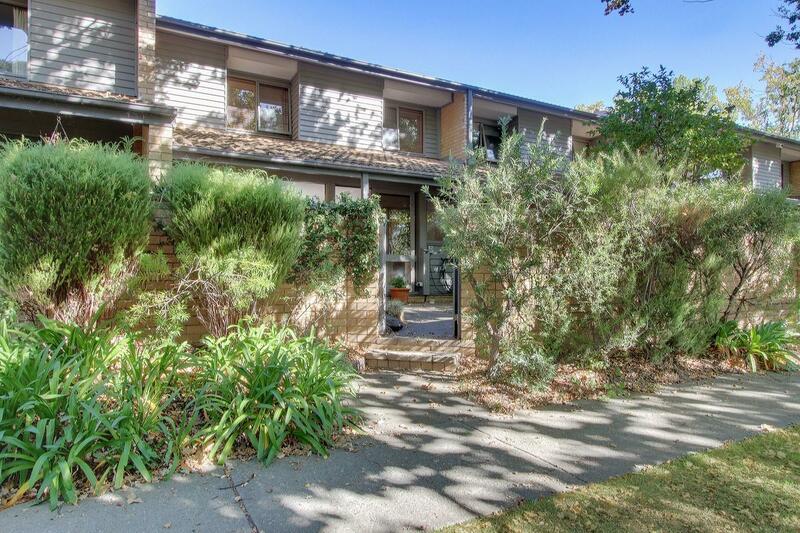 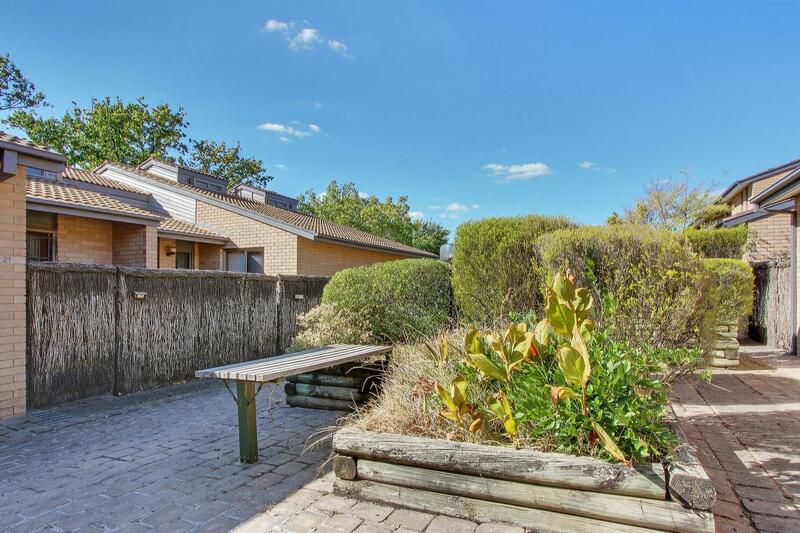 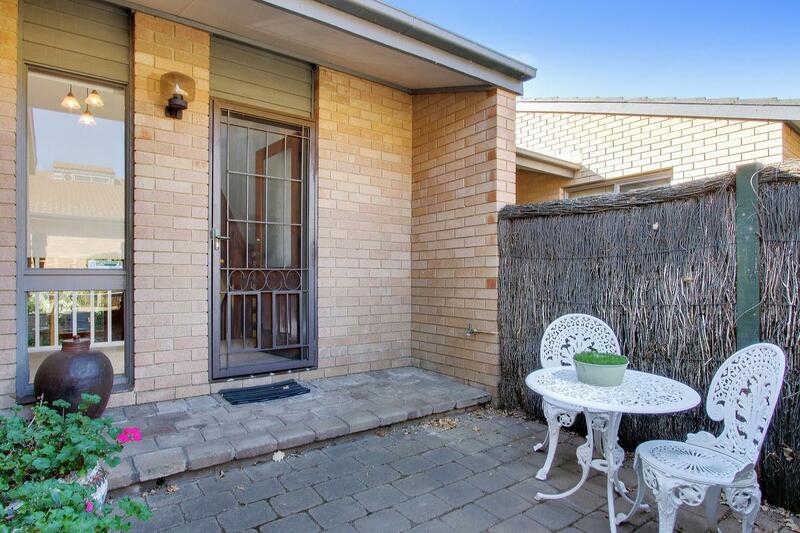 A spacious townhouse offering privacy in this secluded precinct close to the major activity centre – Kingston. 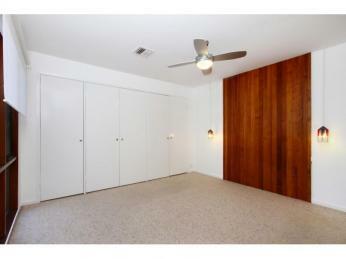 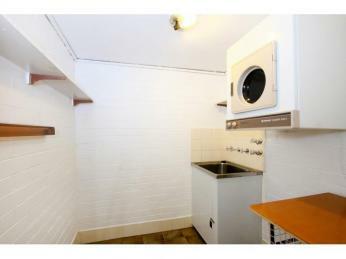 Three bedrooms with built in cupboards providing storage we all desperately need. 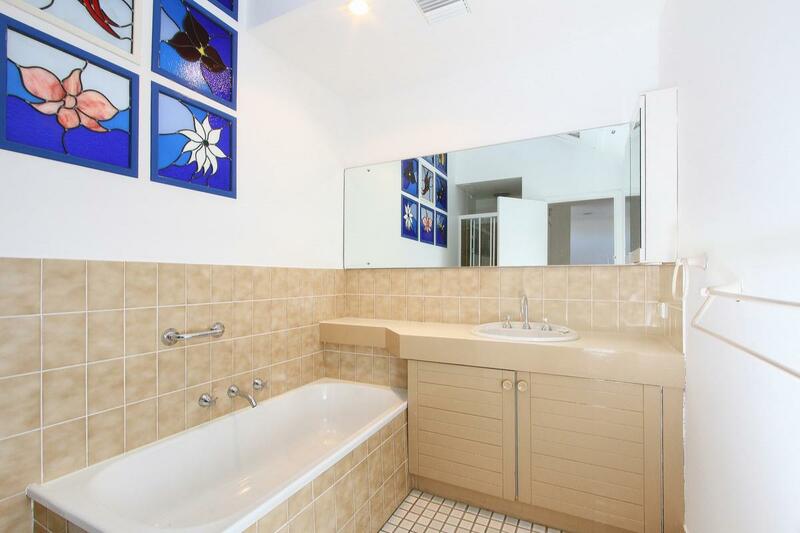 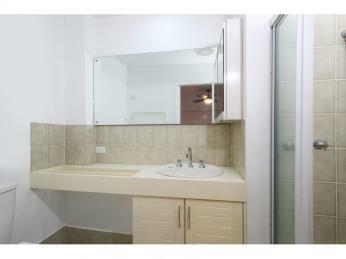 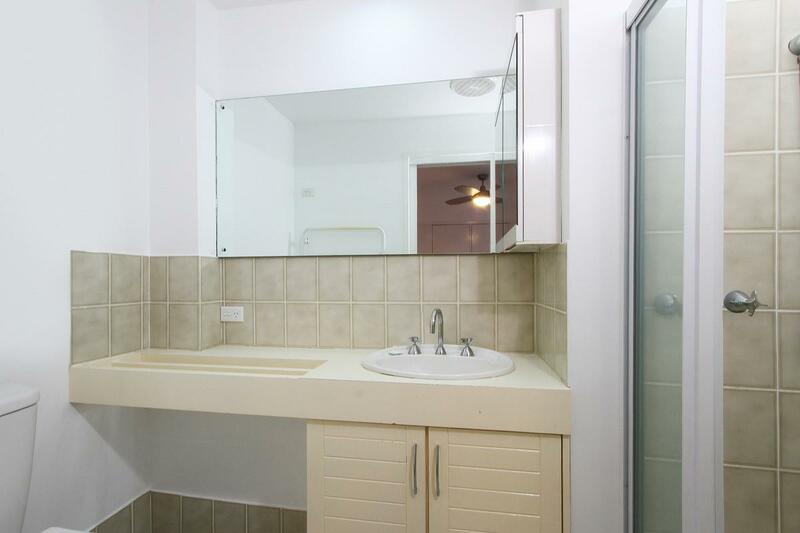 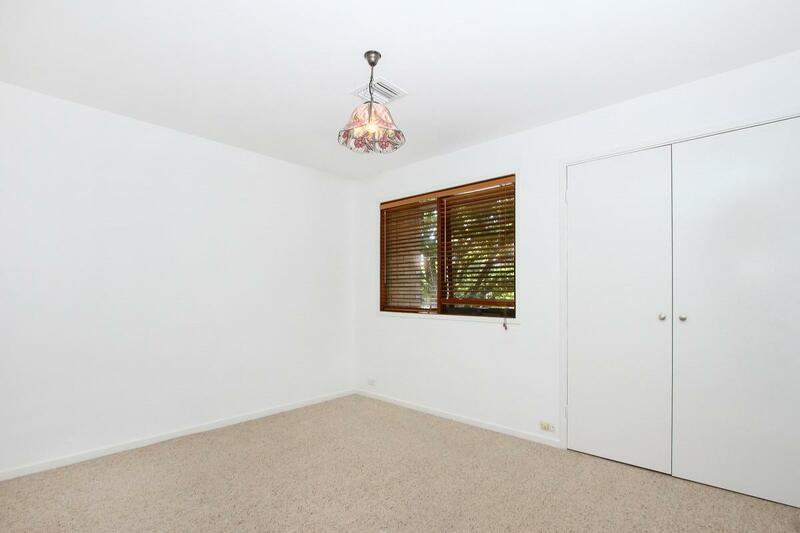 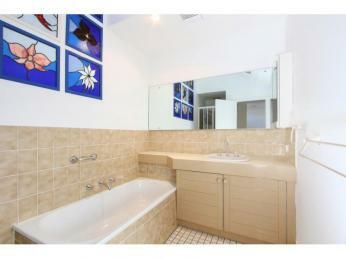 Ensuite bathroom plus main bathroom including bath ,complements this property. 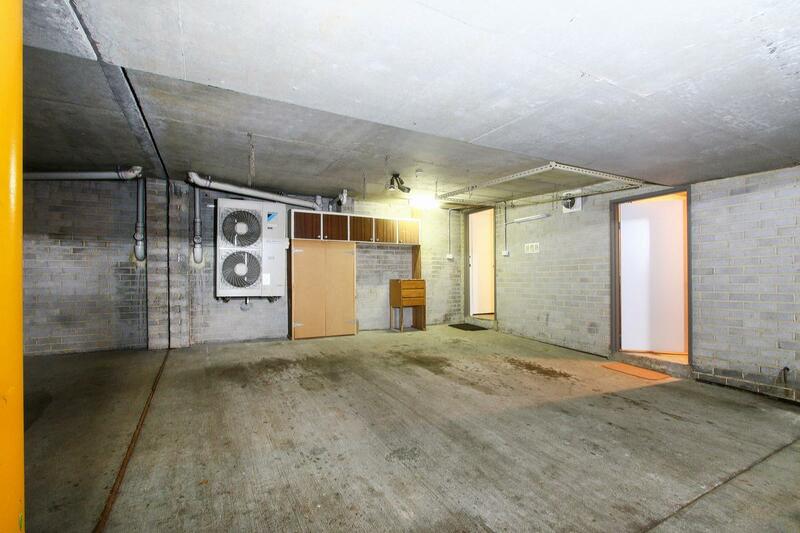 Great scope and space for remodelling which will enhance the value of this unique property. 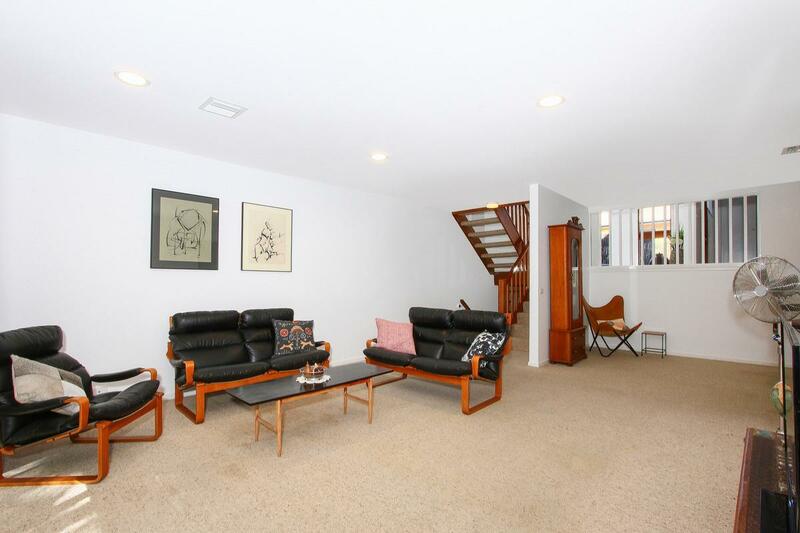 Living spaces over two levels increase the flexible living of this home as you can chose to entertain or increase your relaxation space. 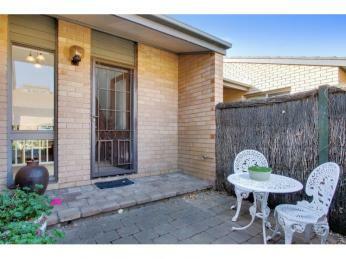 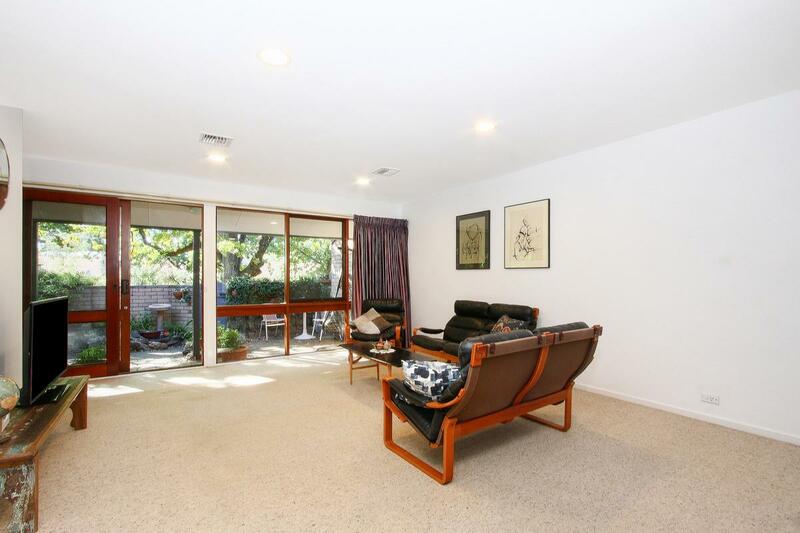 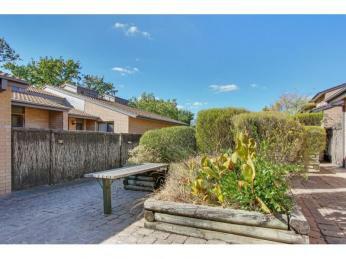 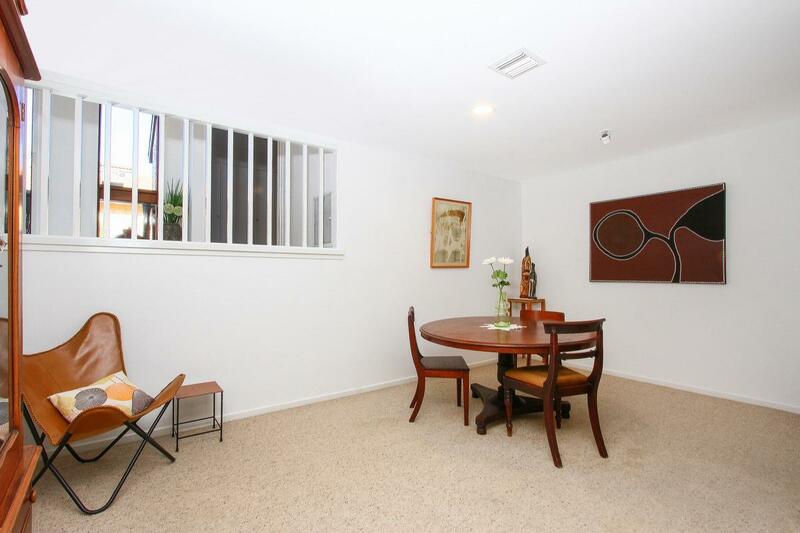 Private outdoor courtyards at front and rear, ideal for a quiet afternoon in the sun in your own private sanctuary. 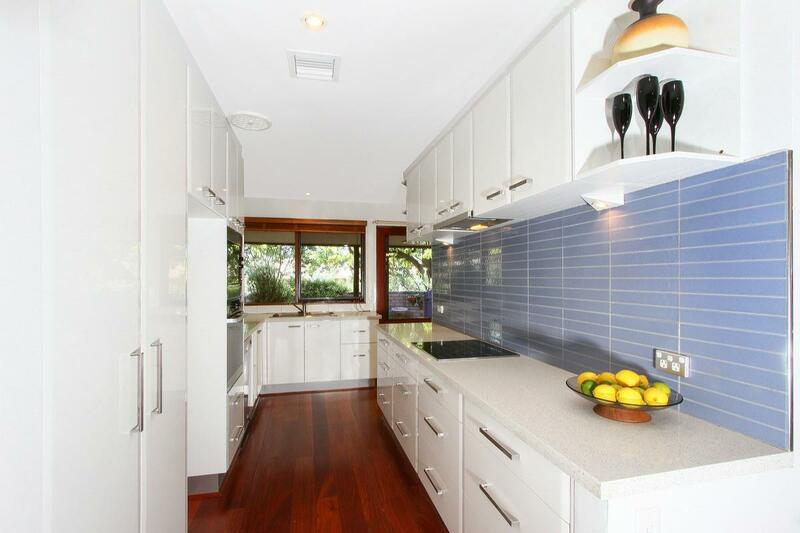 Modernised kitchen with lovely natural light from the courtyard enhances the lifestyle this unique property has to offer. 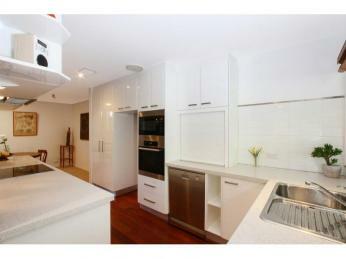 Modern appliances combined with great storage perfect for any budding MasterChef. 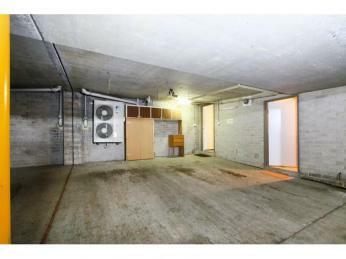 Storage is certainly a commodity often lacking in most modern properties not here as we have basement parking for 2 cars plus a private storage cage with internal access. 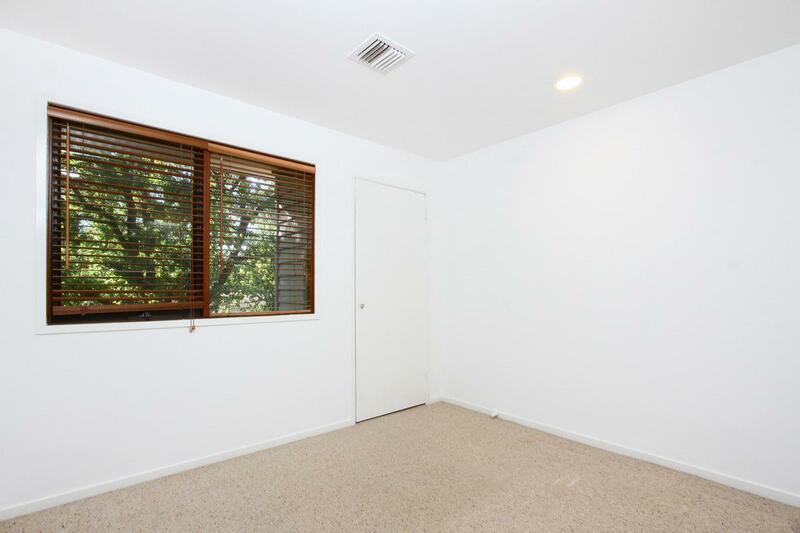 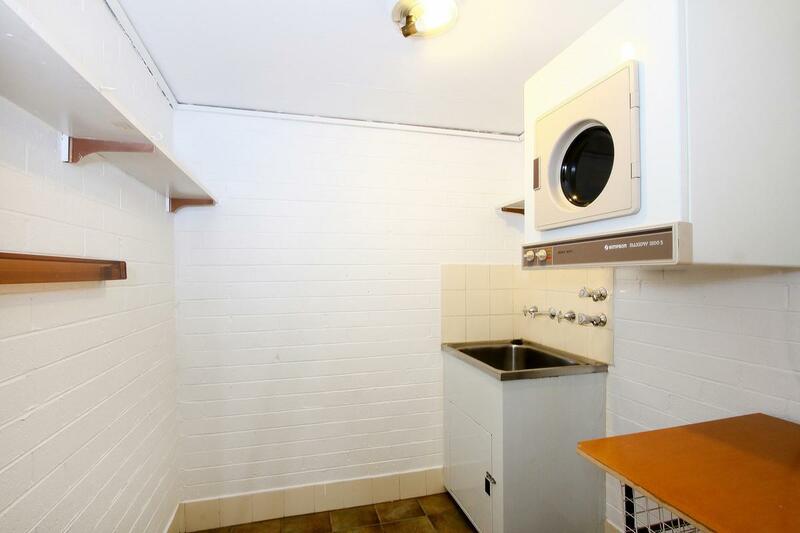 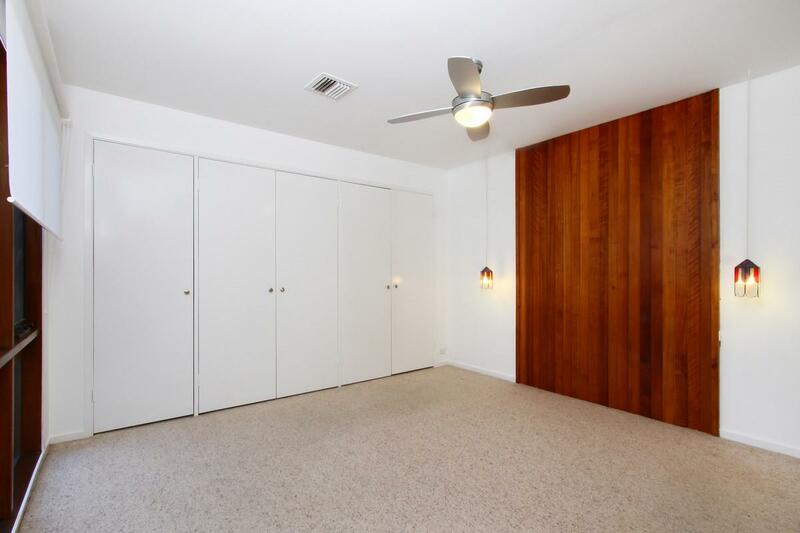 Large internal laundry is a rare bonus. 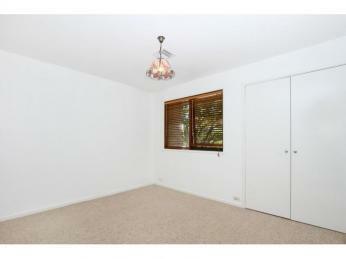 It won’t be a case of downsizing merely moving in.